The Government of Grenada takes this opportunity to applaud the country’s sportsmen and women for outstanding regional performances in the final quarter of 2017. We congratulate our athletes who have been closing out the year with impressive displays in cricket, boxing, swimming and women’s football. The Government of Prime Minister Dr Keith Mitchell notes with pride our boxers’ success in winning the Caribbean Development Boxing Championship in St Lucia. The Grenada Football Association, in general, and our female footballers in particular, must also be celebrated for capturing the recent Windward Islands Women Football tournament. Once again, our swimmers have done us proud by securing the OECS title in November. This is another major accomplishment by our swimmers and the government renews its commitment towards ensuring that a modern swimming pool is built to help them to achieve greater goals. The Under-15 cricketers also secured the Windward Islands title in St Vincent and the Grenadines, and Andre Fletcher continues his impressive form in T20 cricket around the world. While we also congratulate young Emmanuel Stuart from Carriacou for securing the captaincy of the West Indies Under-19 cricket team, we are being inspired by the exploits of Devon Smith. We are confident that Smith is making his strongest claim yet for selection on the West Indies senior cricket side on the back of a herculean effort this year. We are high in praise of Smith who has emerged as the leading scorer in regional first-class season this year and is on the verge of scoring 1,000 runs. 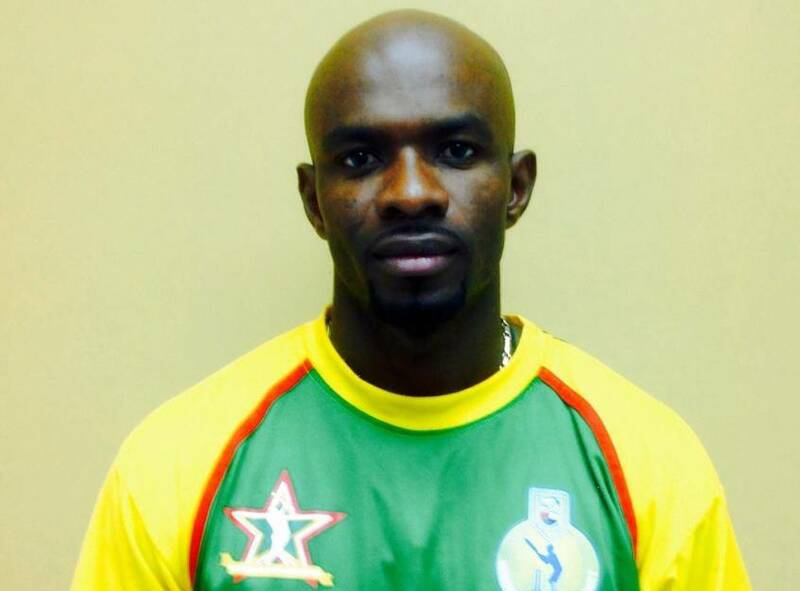 Smith is likely to surpass 1,000 runs in Grenada when the Windward Islands Volcanoes take on Trinidad and Tobago Red Force in the Regional 4-Day tournament at the national stadium. We would like to call on all Grenadians to come out and support Smith and the Windward Islands players in general as our son of the soil attempts to reach this rare milestone.